Sit down, we've got some fairly shocking news for you. The five (may we say amazing) pairs of shoes here are genuinely from the high street. 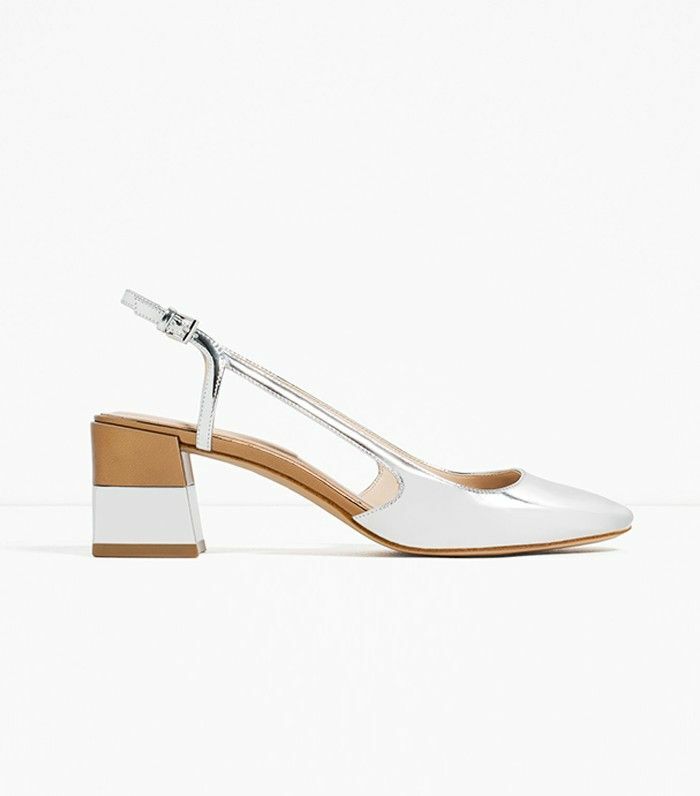 Shoes are a department that our favourite affordable stores, like Zara and Topshop, are really excelling in at the moment, so let's take a moment to celebrate the great footwear efforts from these fashion hubs. We've chosen our top five—scroll down and don't even try to resist them!